A central vacuum system has many benefits over a traditional vacuum cleaner. For your new or existing Lakewood home, a central vacuum system can help eliminate dust, dirt and bacteria more effectively. Traditional vacuums leave behind dirt and dust particles whereas a central vacuum removes 100% of particles from your Lakewood home. 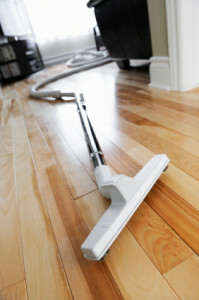 Lakewood homeowners, install a central vacuum system for a deeper, more powerful clean today!